St. Simons Wedding Planner :: Island Destination Weddings | It’s Finally Here! We have completed the eZine Makeover! In this issue, we have “martinis” with my purse twin, Scarlett Lillian. It was great to hear some of Scarlett’s thoughts on love and getting the perfect pictures for your wedding. We even discuss some things that could help you decide if a destination wedding is the right type of wedding for you, and ways to get out of your wedding planning slump. There is also a resource section of links that will be helpful too. There are some other great features in this issue, so be sure to sign up and check it out! I just want to say a very special thank you to all the support I have received from my wedding planner friends. You guys mean the world to me 🙂 Thank you Shanika, Randi, and Katasha for being so sweet to blog about it! 😯 Are you kidding me?? I did not know about this!! Terrica, seriously, you are amazing. I can’t wait to read it! What an accomplishment! AND (of course) it’s gorgeous!!! Terrica–it is amazing! So excited for you, and I cannot wait for the next issue. You are so talented and I’m so glad you are sharing your knowledge with all of us. Ok, I knew you were fabulous, but this is outstanding! Wonderful job, dahling! Mind if I send you a shout out in my little corner of the world (blog)? Your magazine turned out nothing less than fabulous! Thanks for including me, I enjoyed having virtual martinis with you! Now we need to make time to do it in person! Hey girl! So glad you're here. 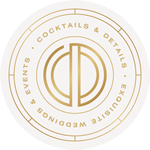 Welcome to the Cocktails & Details Blog-- where we talk everything weddings: fashion, design, advice and more. 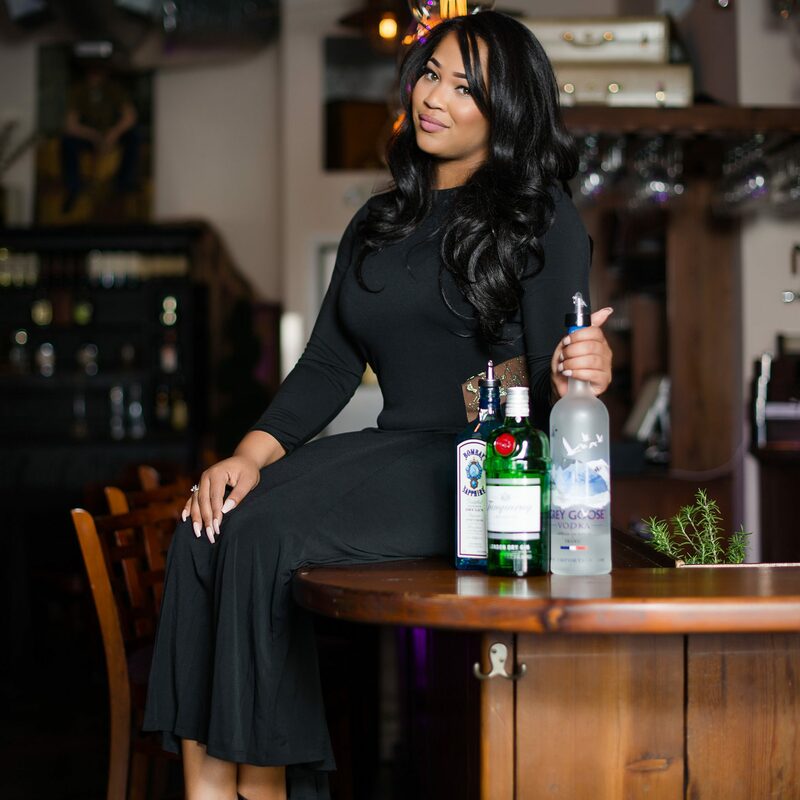 I'm pretty much your Fairy Godplanner-- your RuPaul, your Tim Gunn, but better... your Terrica; here with no nonsense advice, tips and sugar to make sure your event is the absolute best.